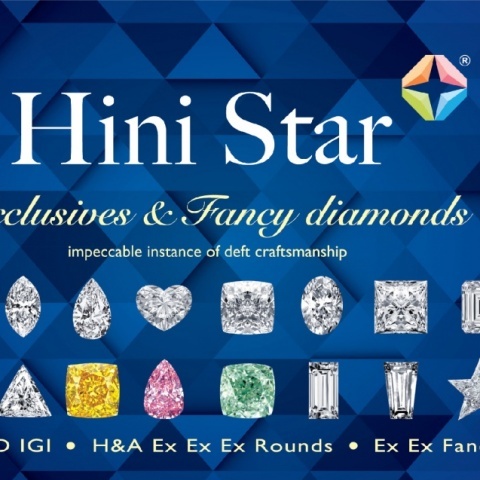 Hini Star, established in 1991, is a wholesaler, exporter and importer of fancy cut diamonds, round diamonds and single-cut diamonds. 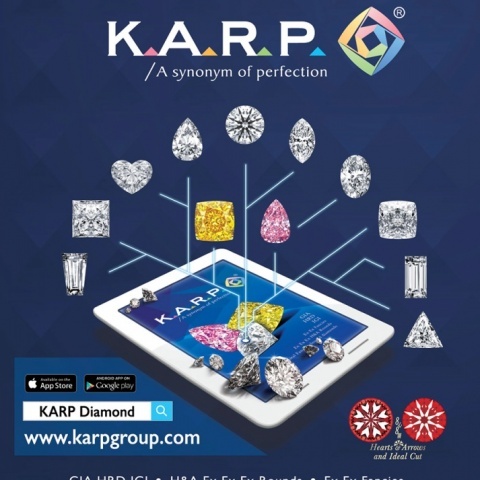 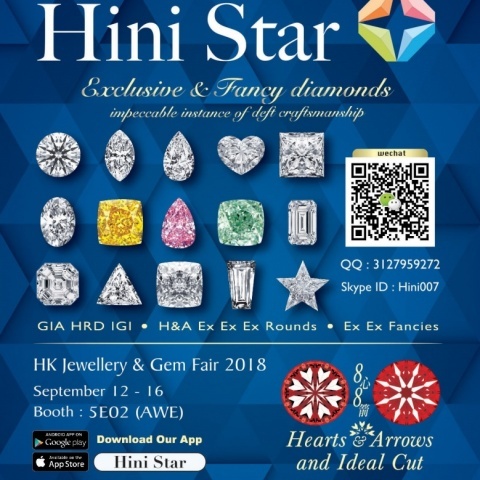 With well-established worldwide offices, Hini Star offers a full spectrum of fancy cut diamonds including taper, baguette marquise, pear, oval, princess, heart, trillion, round pointer and brilliant cut diamonds from 0.01 to 50 carat, also "Hearts & Arrow" ideal cut with GIA/HRD/IGI certificate. 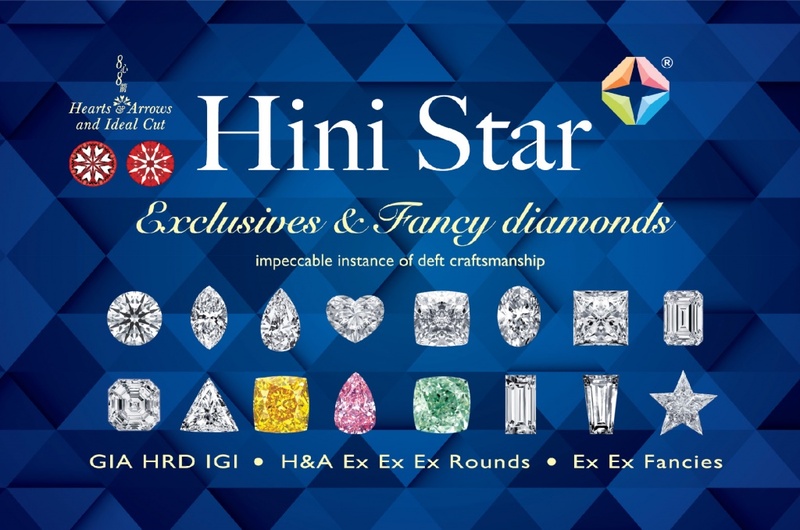 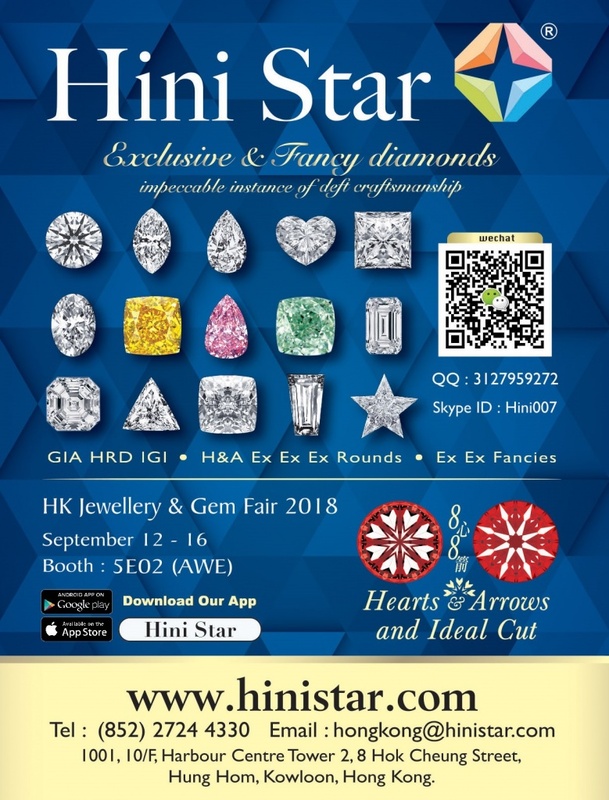 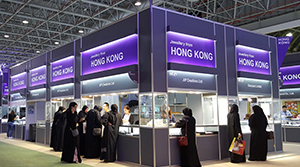 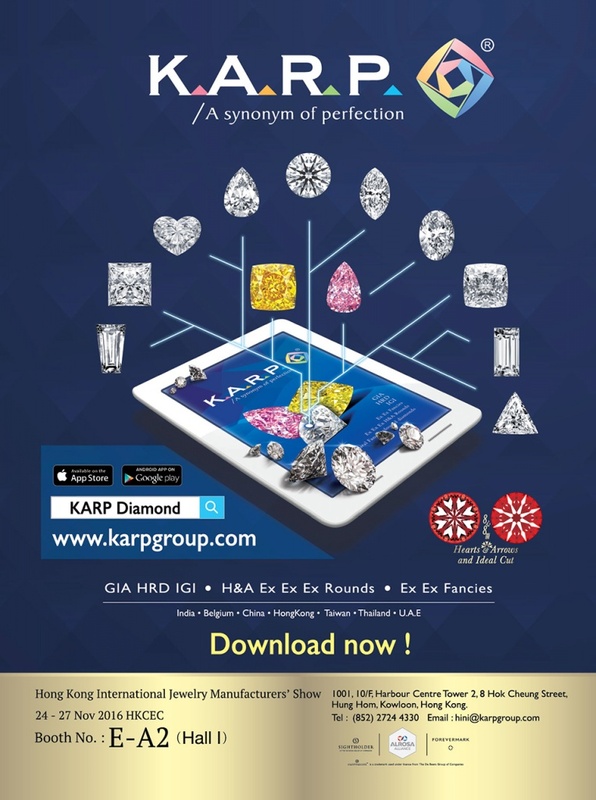 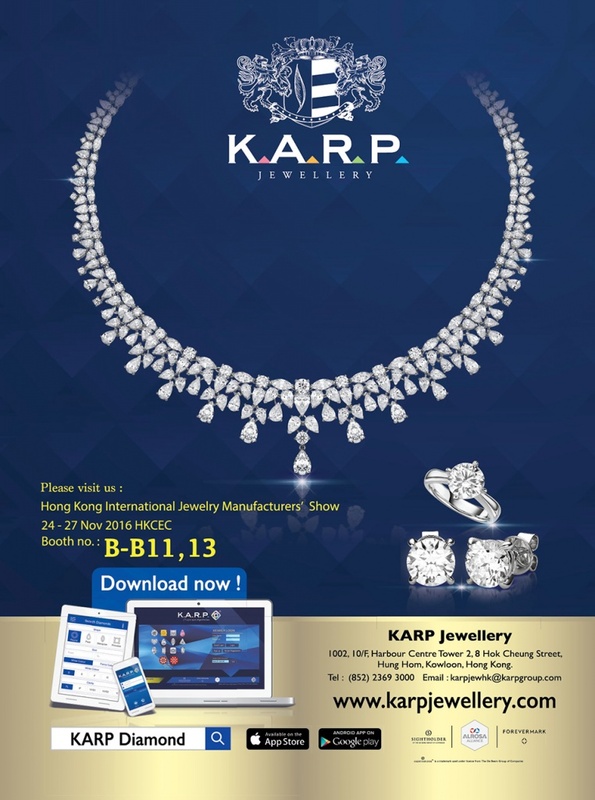 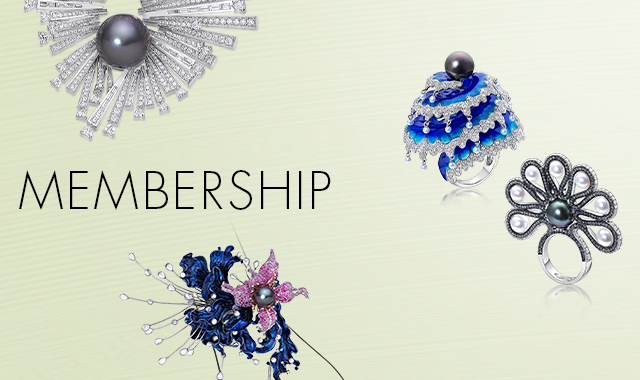 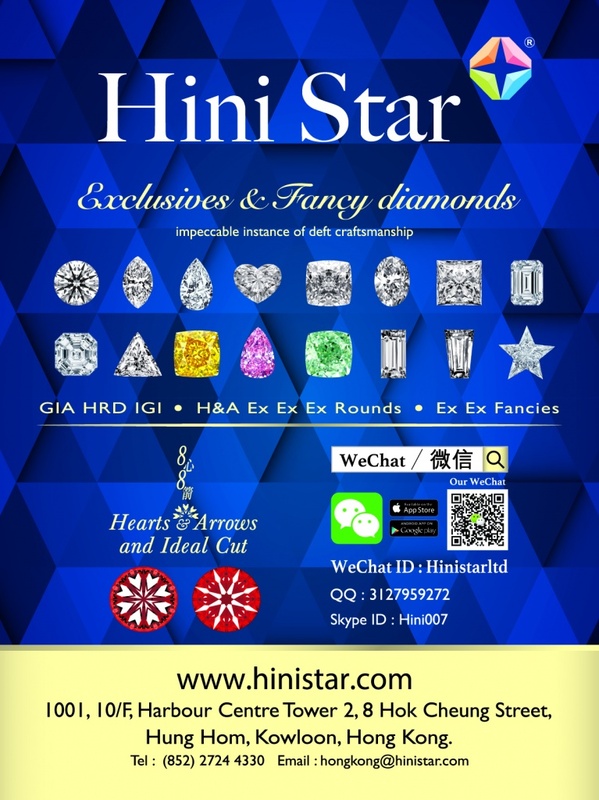 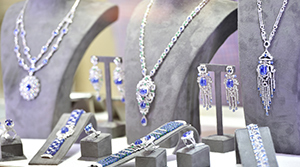 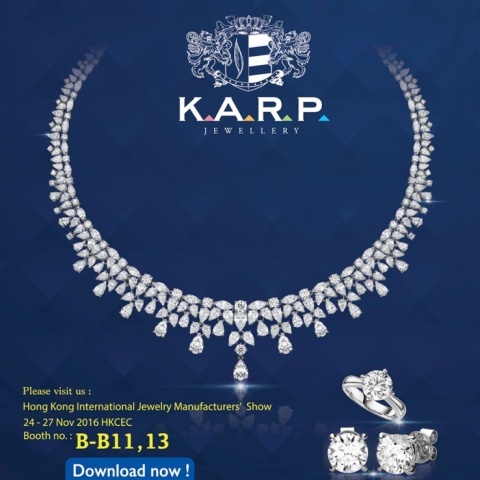 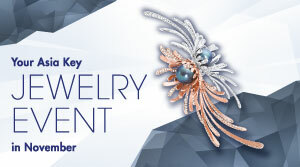 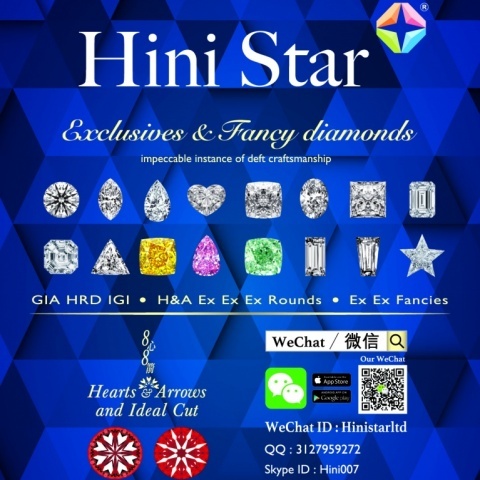 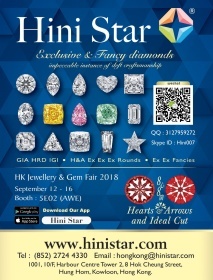 To facilitate its customers to browse the overwhelming number of diamonds at a glance, Hini Star launched a website online www.hinistar.com to showcase its full array of stock.